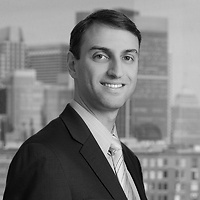 Ian Roffman, chair of Nutter’s Litigation Department and a partner in the firm’s Securities Enforcement and Litigation practice group, and Matthew Connolly, a senior associate in the department, submitted an amicus brief to the Supreme Judicial Court on behalf of Associated Industries of Massachusetts in an appeal of the dismissal of a shareholder challenge to the Dell-EMC merger. Massachusetts Lawyers Weekly reported on the case in the article “Corporate – Derivative Action – Merger” on March 7. 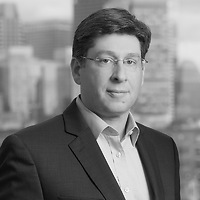 The SJC affirmed EMC and AIM’s position that directors of a Massachusetts corporation owe duties only to the corporation, not to individual shareholders, and therefore, a shareholder alleging that corporate directors acted inappropriately in approving a proposed merger must bring that claim derivatively on behalf of the corporation, not directly.